We must be getting real close to the next Moto 360 from Motorola, as evidenced by the abrupt disappearance of last year’s model on Motorola’s website. The device has been removed from Moto Maker, and it doesn’t appear to be buyable anywhere through Motorola’s website. Earlier this week, it was reported that Motorola intends to announce the next Moto 360 at this year’s IFA, alongside other manufacturers in Berlin. Not only that, but the smartwatch has been pictured on wrists in the city of Chicago, as well as overseas, lending credit to the belief that we should see the updated wearable announced next week. It appears there is a bit of inventory left on Amazon if grabbing a first-generation model is something you would like to do. However, we would recommend waiting to at least see what Motorola plans on offering this year, and for how much. 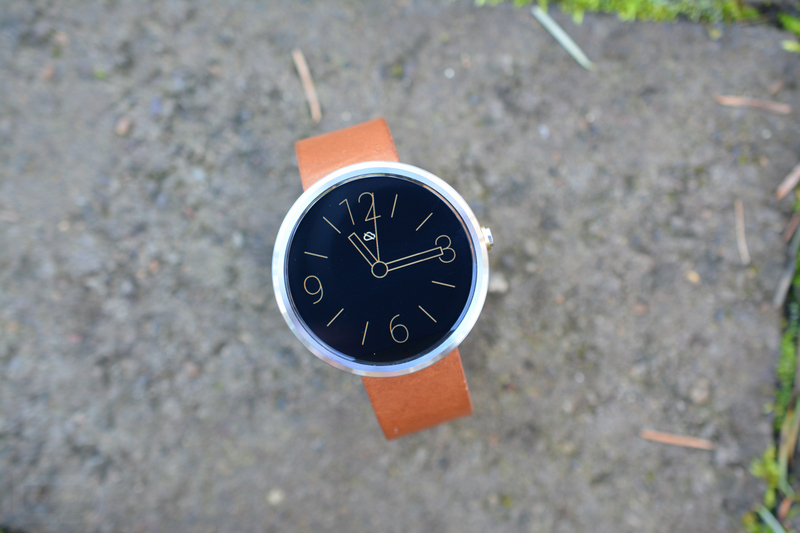 Next week should be a big one for Android Wear fans.